Hardwood Floor Refinishing, Installation and Sanding is all part of our extensive service list offered to homeowners in Stamford CT. We offer different services from Carpet Cleaning to Window Washing so we can be your one stop shop for all your cleaning needs. 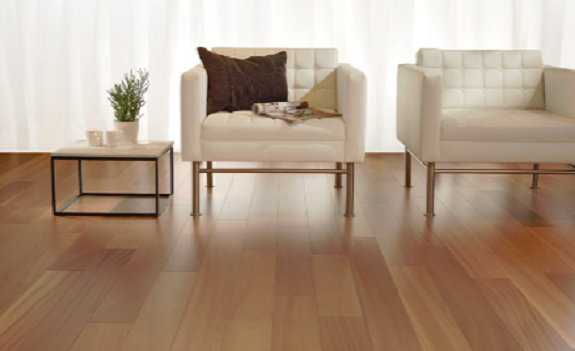 A shiny, beautiful hardwood floor turns a nice home into a stunning home. However with the constant traffic of friends & family your magnificent floors really take a beating. The shine starts to fade away, dirt sets in, and the Swiffer Wet Jet can only do so much. The biggest reason that people hire a professional to Refinish their Hardwood flooring is that during the process you can easily cause damage to the delicate floors. We have grown to offer hardwood floor installation because of this issue. More often then not we come to a house to find a DIY (do it yourself) floor shine kit half used, and a husband blaming the faulty product. In most cases we can repair the floors, but have seen some complete new floor installs due to these wild 'Man of the House' types. Need one of our other cleaning services? Check out all the washing services offered by Carpet Cleaning Stamford. Want to get your floors done this week? 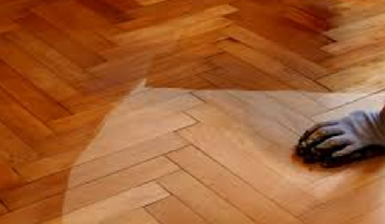 Give our Hardwood Floor Refinishing experts in Stamford a call at (203) 635-6135. Don't take our word for it, go ahead try it yourself, but make sure to give us a call when you need a new floor installed. The average refinishing process takes about 2 days. We use two different coats of commercial grade polyurethane oil which takes quite a long time to dry. 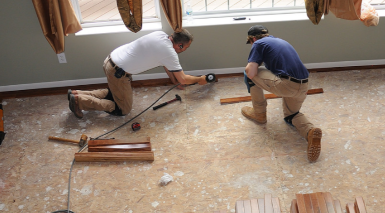 Do you know if your floor needs just a refinish or a complete re-sanding? Chances are that unless you're a carpenter or work with your hands for a living that you can't find a bare spot and analyze the how much finish is left on the floor. As tedious of a process the whole thing is, the last thing you want to do is improperly analyze the finish that's left on the floor. That miscalculation can easily leave you a floor with scratches & dents that are now highlighted by the recoating. The bare spot that was overlooked in the corner of the room is now gleaming. If at your next barbecue your friends point out that you missed a spot in the corner then its time hire a professional.